Flagler County has upgraded its emergency notification system and that means residents who were already signed up will have to re-enroll if they want to get notifications. ALERTFlagler is used to tell people about things like fires, storms, utility breaks and even law enforcement issues. 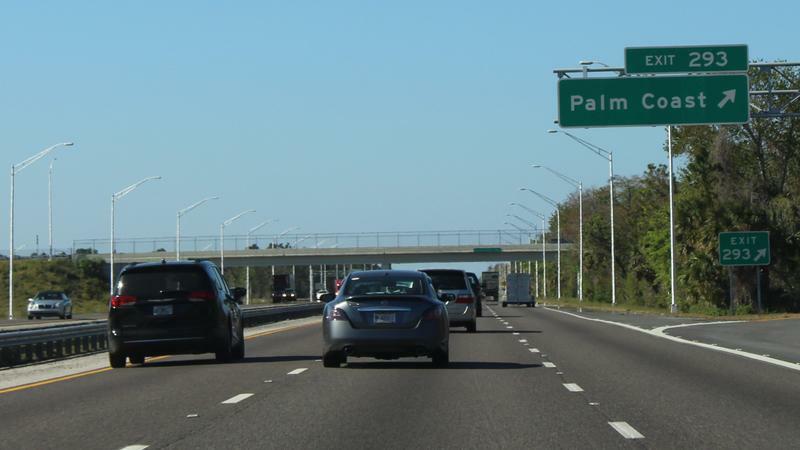 Officials said the upgrade to the ALERTFlagler system will not only improve the delivery of critical information but also allow residents more flexibility in how they receive it. The system may also be capable of sending critical but non-emergency notices in the future. Residents who were already in the system under the former CodeRed platform have until September 30 to re-enroll by the end of this month in order to prevent any gaps in their service. Residents can enroll or re-enroll by going to this webpage. “We know this will be a little inconvenient to have to re-enroll, but in the long run this is going to improve how we communicate with residents, businesses and visitors to Flagler County,” said Emergency Management Chief Jonathan Lord said in an email to WJCT News. “Of course for anyone who had never registered, it is my advice to do that immediately,” he added.